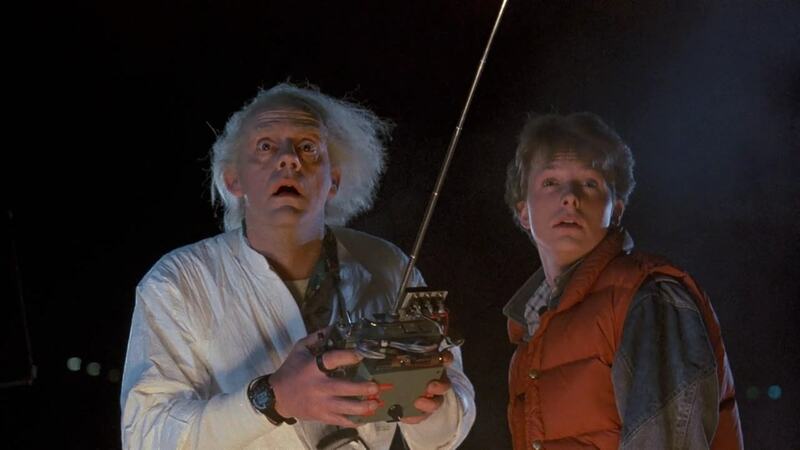 What if Back to the Future predicted the 9/11 terrorist attacks? Well, that’s the argument this video puts forward, and it’s actually surprisingly convincing. It runs through a number of links between the film series and the terrorist attacks on the Twin Towers. It starts with the incident at the Twin Pines Mall in the film, where Marty McFly is attacked by terrorists. It then leads onto the film’s director Robert Zemeckis’s latest film, The Walk – which also features the Twin Towers and was released the same month (October 2015) as Marty travels to in the films. Spooky.